Abendkasse und Einlass ab 23 Uhr | Classic SNAX CLUB. Man meat in action. 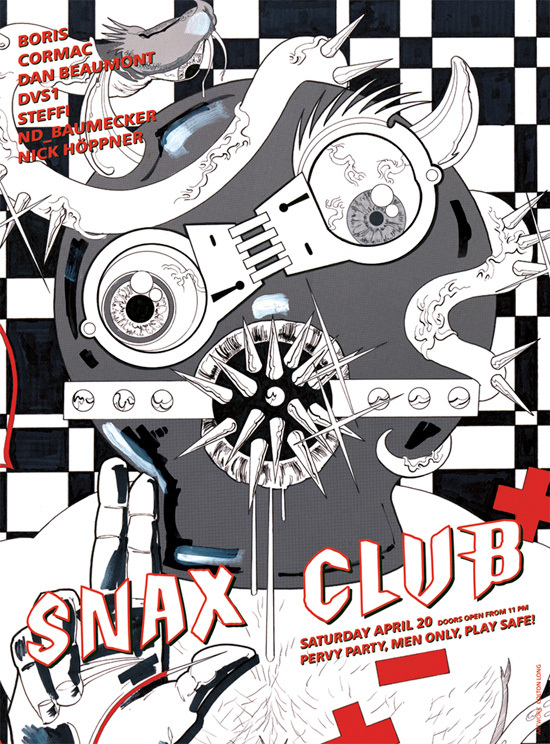 Doors open 11 pm | Classic SNAX CLUB. Man meat in action.